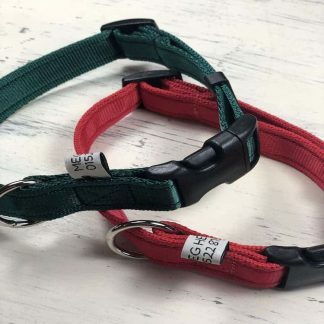 The Double Tag Flat Dog Collar sports an extra O ring for your dogs tags, saving the second ring for your dogs lead or more tags! Made from soft yet tough cushion webbing, washable and comes with a Lifetime Stitching Guarantee. Check out our Embroidery and Dog Tags. 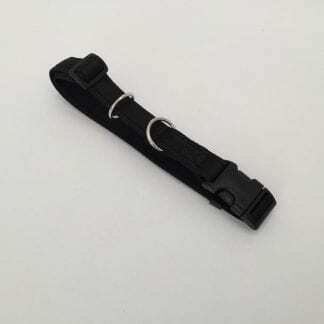 Double Tag Flat Dog Collar. One of our oldest designs tweaked a little. 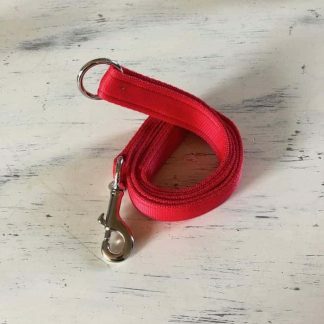 The good ol’ faithful flat dog collar with an extra O ring for your dogs’ name tag, leaving the other ring for your dogs’ lead. 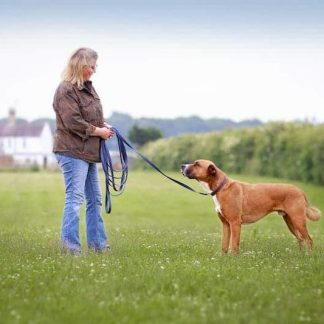 Make a great combo with any of our Dog Leads. Take a tape measure and measure around your dog’s neck where the collar will lie. Our collars are fully adjustable to don’t worry about being too exact. Check out our new Dog Tags. Design Rights. 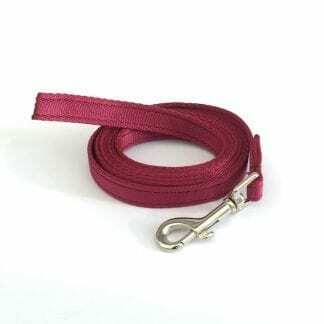 Dog Collar – Double Tag. Design Number: 6023647 15 December 2017.